Coffee shops, Patagonia jackets and Teslas on every corner - just a few of the things I was greeted with when I landed in San Francisco International Airport last Tuesday. It was going to be a great week; with Node Summit 2017 kicking off my week and finishing up with one of the largest hackathons organized, AngelHack. Join me as I share with you my experiences at these two amazing events! As someone who loves Node.js, Node Summit to me is the equivalent of Disney World to a 7-year-old. 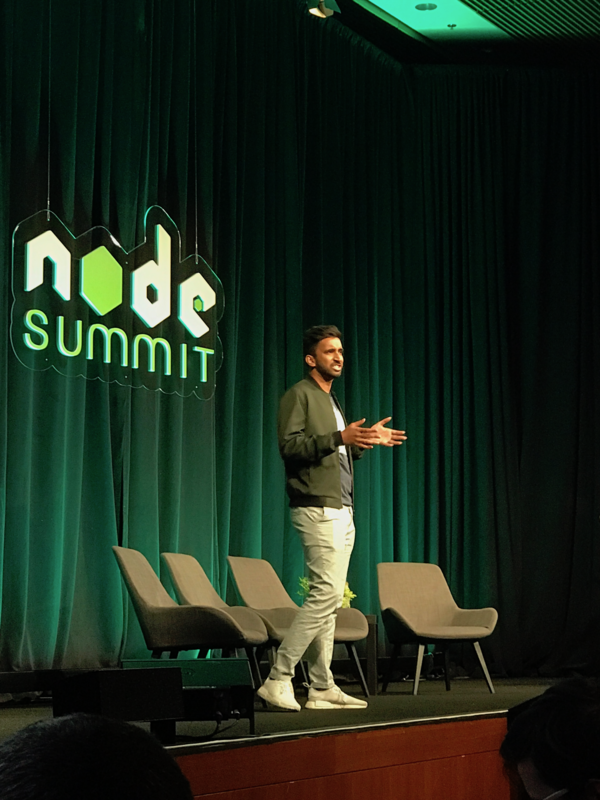 Here’s some of the highlights from Node Summit 2017. 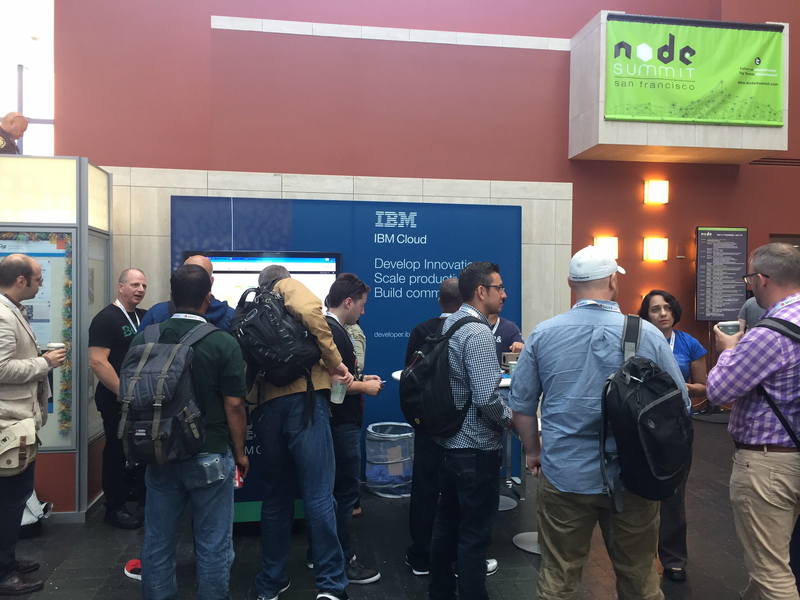 One of the first things I did at Node Summit was a short keynote welcoming everyone to Node Summit and talking a bit about what IBM is doing with Node.js. It was the perfect audience to announce the LoopBack Next framework (learn more). I’m assuming it was well-received because I had a number of people coming by the IBM booth shortly after to talk to me about what we’re doing with LoopBack! The IBM booth on the conference floor was bustling for most of the conference. We were showing off a number of different technologies like LoopBack, our serverless solution OpenWhisk, Node-RED with IoT and much more. Notably we had Accenture, one of IBM’s customers, take over the booth for a short time. 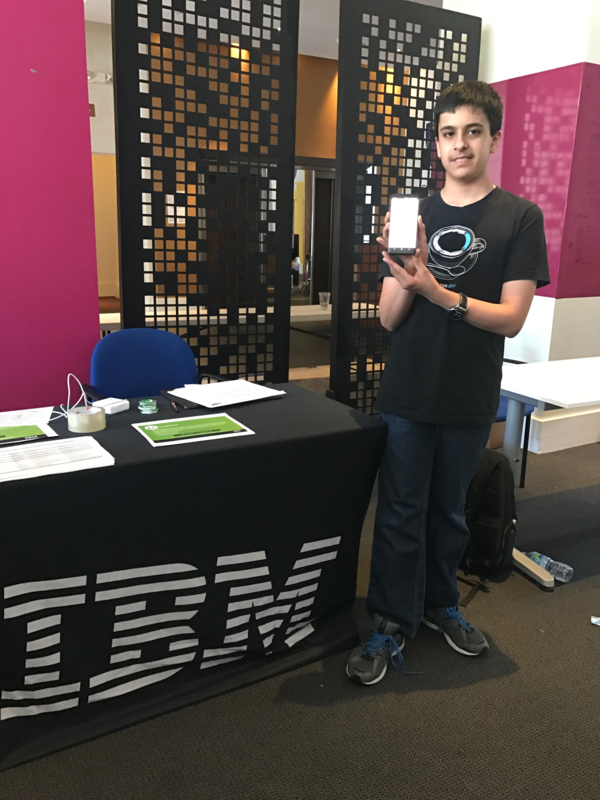 They showed off a real application called Agent Assist which uses a number of Watson natural language services along with LoopBack; basically it allows Watson to listen into a conversation between a customer and an agent. Learn more about it here on the Watson Accelerators site. Overall, Node Summit 2017 was a very successful event for me. Being able to network with all the experts in the field was invaluable and really opened my eyes for new technology to keep an eye out on. Particularly, I didn’t realize how many people were big fans of TypeScript! I highly recommend attending this conference if you’re a fan of Node.js and hopefully we’ll see some of you out there next year! AngelHack has the world’s largest and most diverse hacker community. Arriving at the venue early on a Saturday morning to a line that stretched to the end of the block was promising, the line showing that diverse community. My priority at hackathons is always the same: help the attendees make the best app possible with the short timeframe they’re given. Luckily, I’m there on behalf of StrongLoop with the wonderful LoopBack framework - perfect for the hackathon environment. It makes it so easy to start creating APIs; check out this video by my colleague David Okun that shows how you can start with LoopBack in 5 minutes. After delivering a 10 minute keynote introducing LoopBack and an hour long presentation diving into the depths of LoopBack and application development and deployment on Bluemix, it was clear that many hackers were hooked. 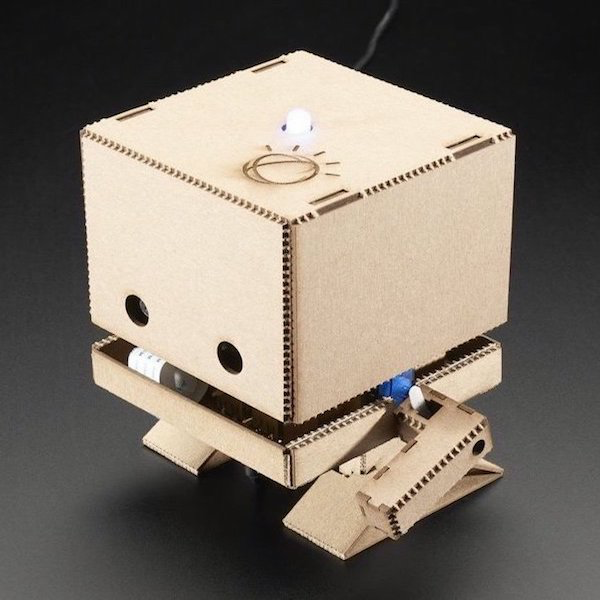 IBM was giving away a TJ Bot, an awesome DIY kit that’s powered by a Raspberry PI. A great IoT device at just under $150. To win it, the attendee simply has to use the most number of LoopBack capabilities. Let’s highlight some of my favorite apps that used LoopBack at AngelHack! Have you ever wandered somewhere with poor cell reception and noticed that there’s a number of WiFi signals but all private? What if you could pay someone to connect to their WiFi? 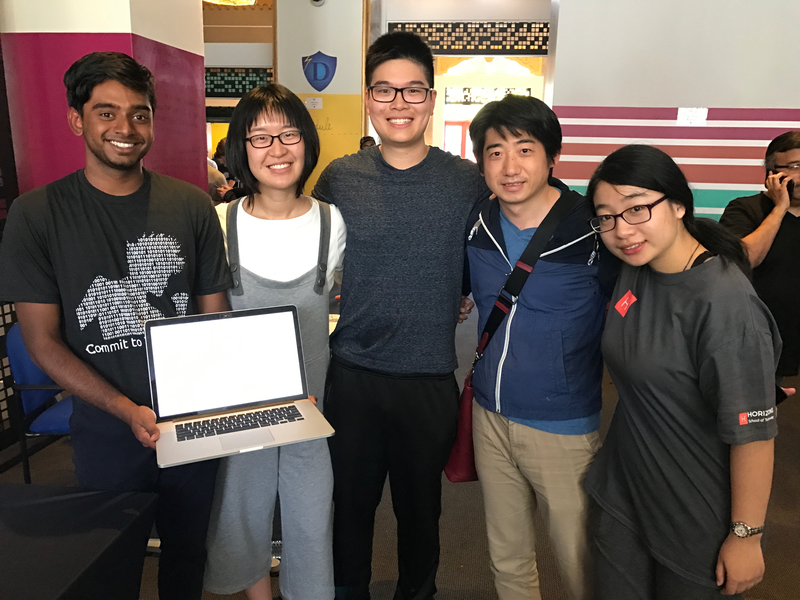 Well, that’s exactly the problem that David Huang and his team tackled; a self-service marketplace for temporarily purchasing WiFi access. Using LoopBack, they created APIs to manage users and store WiFi access points. Everyone has their guilty pleasures - we’re only human. However, it would be nice to track how you’re doing on them and to potentially limit yourself so you don’t let your “splurges” get out of hand. 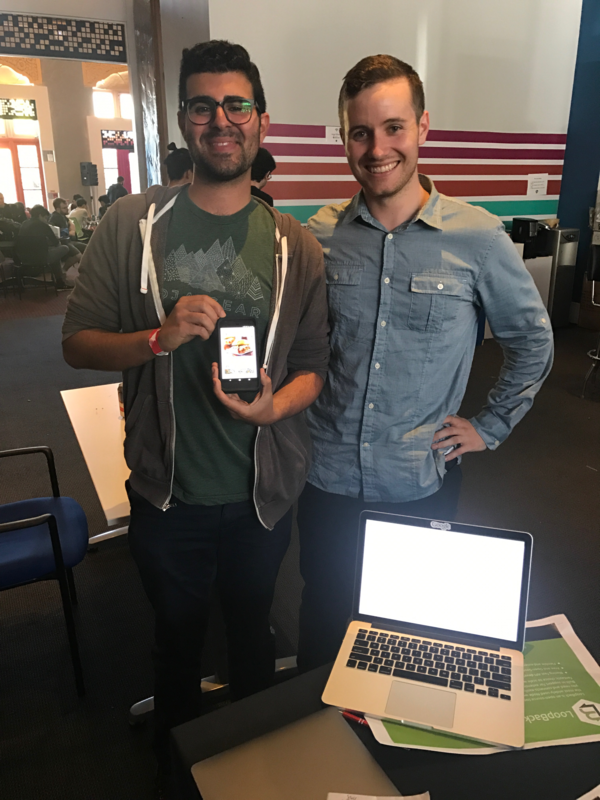 Brendan Dugan and Arash Namvar created a mobile application to help track exactly the kinds of things you “splurge” on and set reasonable limits. In addition, they added a social aspect to it so you can share whenever you splurge on something, like an extra day of vacation or even just getting your favorite soda. You’ve made it this far, what’s next? Check out LoopBack and especially what we’re doing with LoopBack Next. We’re exposing a number of extension points in the framework for developers to come in and build their own modules. 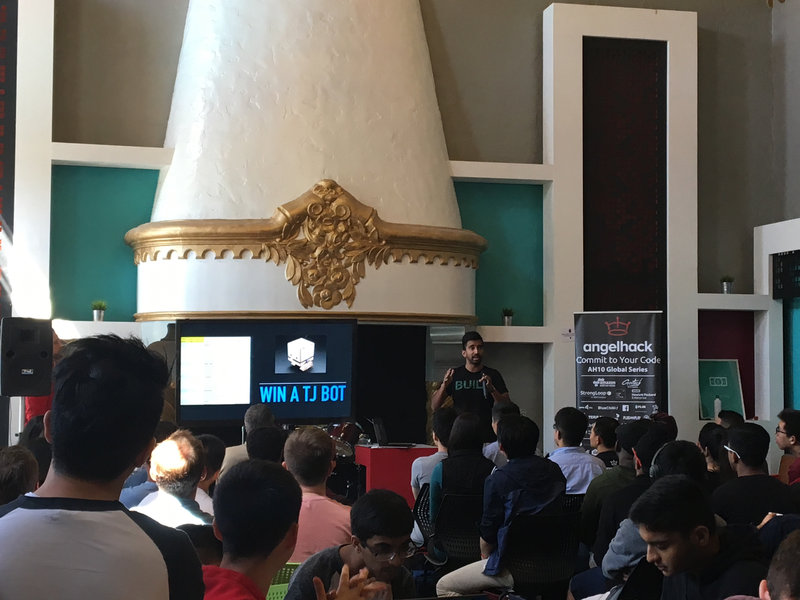 Check out AngelHack to see if there’s an event near you soon! And finally, it’s not too early to start thinking about going to Node Summit 2018. Until next time, thanks everyone!